Furber Roofing Limited is a local roofing company based in Wallasey. We cover all of the Wirral, Ellesmere Port, Chester and Liverpool specialising in guttering works. 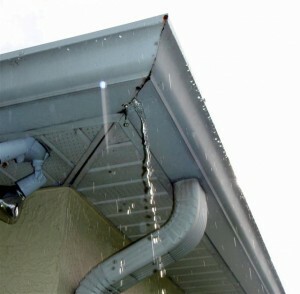 Furber Roofing Limited is well aware of the warning signs of an ageing gutter system. It is important you recognise these signs, as replacing or repairing your gutter system at the right time, helps prevent costly damage to your property. Gutters are small but critical components of a building’s waterproofing system and a long-term investment in the infrastructure of your home. With this in mind we have decided to publish the top five warning signs you need to look out for. Your gutter is beginning to pull away from the roof. Small patches of rust or cracks begin to form. You notice drips and pooling water. Gaps that have formed between gutter connections. If you notice any of these signs, contact our office immediately on 0151 691 2978 for a free quote! 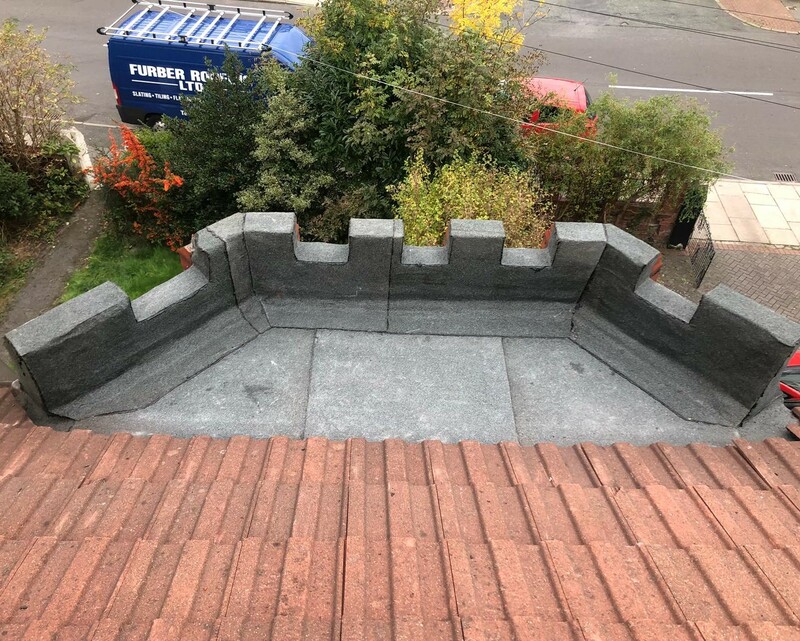 Furber Roofing Limited also specialise in Reroofing, Flat Roofing using Rubber EPDM or Felt, Roof Repairs and all UPVC works. "I was very happy with the work they did and would highly recommend them..."
Thank you for a great job on our roof. A big thanks to the guys who worked on it, very professional and kept us informed throughout. Thank you to your staff who were most efficient and extremely helpful. Many Thanks for all your help. I would recommend you to my family and friends. Thank you for the efficient manner in which our enquiry / work was dealt with. Thank you for your speedy response and the good workmanship of the repair. "Thank you for the excellent work. Your employees are a credit to you!" 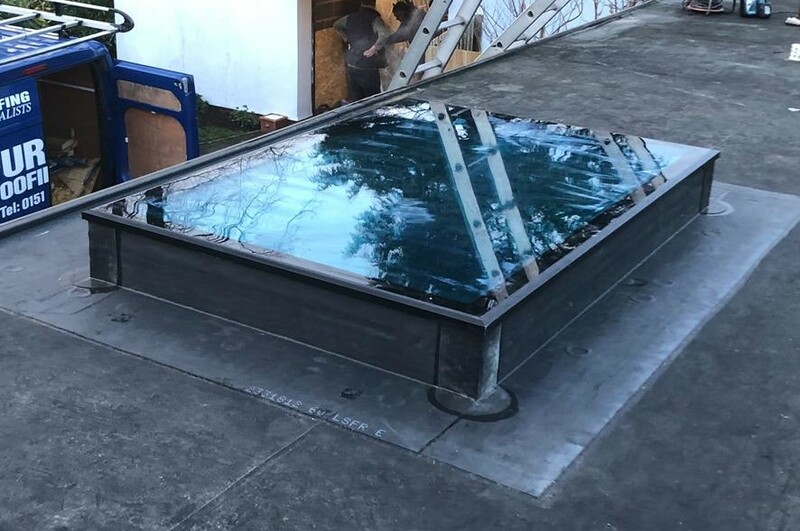 "thanks for undertaking the roof & the great job done especially the two gents who did the work.."
"Thank you.....I was impressed with the men who did it, and the speed it was all done." "Thank you so much for fixing my roof....thanks again for a truly professional job"
"Thank you to the team at Furbers who did such a good job on our roof." "Your staff appointed to the job were very polite & friendly. The work was carried out well...."
Many thanks for all your attention...."the gentlemen did a very good job"
"Thank you for prompt and efficient work carried out"
"I would like to thank you so much for the very prompt and efficient service you gave". "..Thank you, the two young men who did the job they were a delight.."
"Thank you...for a job well done both efficiently and professionally". 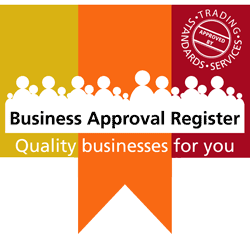 "we wouldn't hesitate in recommending your company to friends and acquaintances". "..The two young men worked well and were polite". "..very pleased and impressed with the service provided by your Company.."
Thanks very much for your faultless support over the years – we never had a better supplier! "thank you, it was good to do business with your company and meet your excellent workmen"
""take this opportunity to thank you for your speedy and efficient service"
"thanks for your efficient service, I am extremely impressed"
"I would like to thank all those involved for their hard work and skill"
"we are very pleased and will certainly recommend you to our friends"
"thank your task force who completed the flat roof replacement with the utmost efficiency and skill"
Thank you so much for your very prompt attention to our problem. We must congratulate all staff for their professionalism. The men who did the roof worked extremely hard working. Very courteous and left everywhere tidy at the end of the day. Cannot fault them 10/10. Very professional from start to finish. Excellent customer care. Very pleased with work done. Kept in contact during bad weather. Courteous workers tidy and neat job very pleased. Superb / excellent, friendly, efficient and reliable. Very polite reliable firm. Always do a good job, professionally done and tidy. Turned up when they said they would. Completed works as per quotation. Very professional service. First class could not praise them highly enough, highly recommended. The workmen arrived as arranged. They ensured that myself and my sister were advised what the procedure would be and that we would be undercover throughout. The work was carried out quickly and efficiently and tidily. Experienced workers, polite and obliging. Professional, efficient and friendly from survey to completion. Efficient helpful friendly courteous, would fully recommend them. The chaps from Furber Roofing were fantastic from the survey to the people who did the work. 1st class throughout from initial visit to end of job. Quick response to request for estimate. Written estimate, good price. Work carried out within week, good workmanship. Excellent. Polite, easy to deal with, transparent, fair and friendly. Spot-on service. I've used Furber for years, being a grade listed property it is necessary for the work to be of a high standard. Never had been reason to complain. Punctual, efficient, professional, pleased with job. "Thank you for your prompt and professional work"
"your men were efficient, polite and clean"
"I will have no hesitation in recommending Furbers for roof work"
"Completed the flat roof with the utmost efficiency and skill"
"We will certainly be recommending your company long my you continue"
"We are very please...and particularly for the way your firm worked as a team"
"Can see why you have been in business so long by the great service you provide". "Prompt response to request for repairs, workmen friendly and polite"